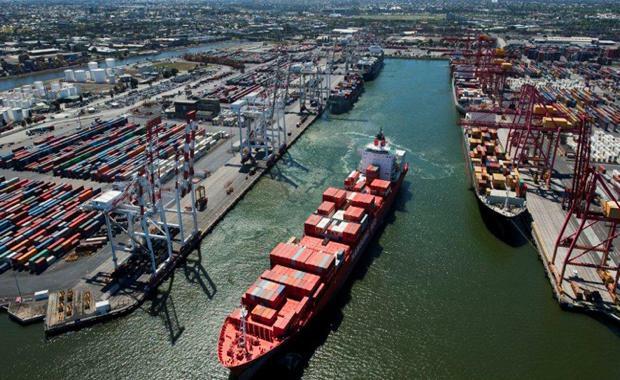 The Lonsdale Consortium, comprising of the Future Fund, Queensland Investment Corporation, infrastructure fund manager GIP and Canadian pension fund OMERS, has signed a lease worth more than $9.7 billion for the Port of Melbourne. Victoria's Premier Daniel Andrews said the lease is a $9.7 billion vote of confidence in the Victorian economy. "We promised to lease the port, get rid of Victoria’s most deadly and congested level crossings and create thousands of jobs, and that’s exactly what we are doing,” he said. One of China's biggest sovereign wealth funds CIC Capital will effectively hold 20 per cent of the port through its significant holding in a fund managed by GIP. 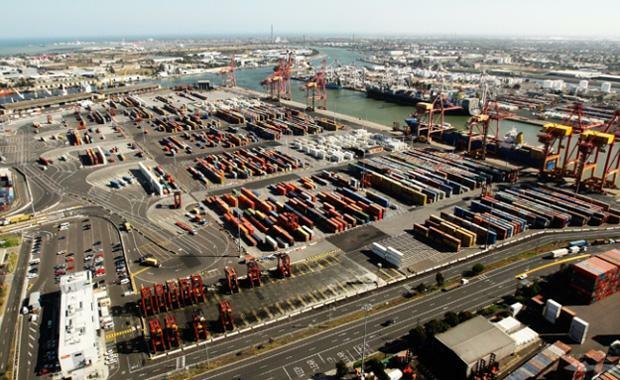 The leasing of the Port of Melbourne, the biggest port in Australia, will go towards funding some of the state’s bigger infrastructure projects, according to Victoria’s state government. Around 10 per cent of the lease proceeds will be invested in regional and rural infrastructure projects, totalling more than $970 million. This $970 million is also earmarked to give the government even more potential leeway to announce big road projects such as the "missing link" connecting the Ring Road and Greensborough with EastLink, according to The Age. The Age also reported that initially the money will be parked in the Victorian Transport Fund, and will show up as an asset offsetting public debt, allowing the government more of a chance to increase public borrowing back towards six per cent of the state economy. The government is expected to go through a formal process to determine the best projects investments. This process will include making a mid-2017 decision on a list of recommendations from Infrastructure Victoria, which will be submitted by the end of this year. The government expressed in a release their confidence in the Lonsdale Consortium, regarding each member of the consortium as a highly experienced asset owner who will bring greater access to capital to ensure the ongoing development of the Port of Melbourne, "further enhancing Victoria’s reputation as the leading port in Australia". During the 50-year lease term, Lonsdale will maintain access to public walkways and bike paths for community use. Commercial and recreational vessel access will not be affected by the lease, with the port being returned to public hands at the end of the lease. Images courtesy Port of Melbourne Corporation.